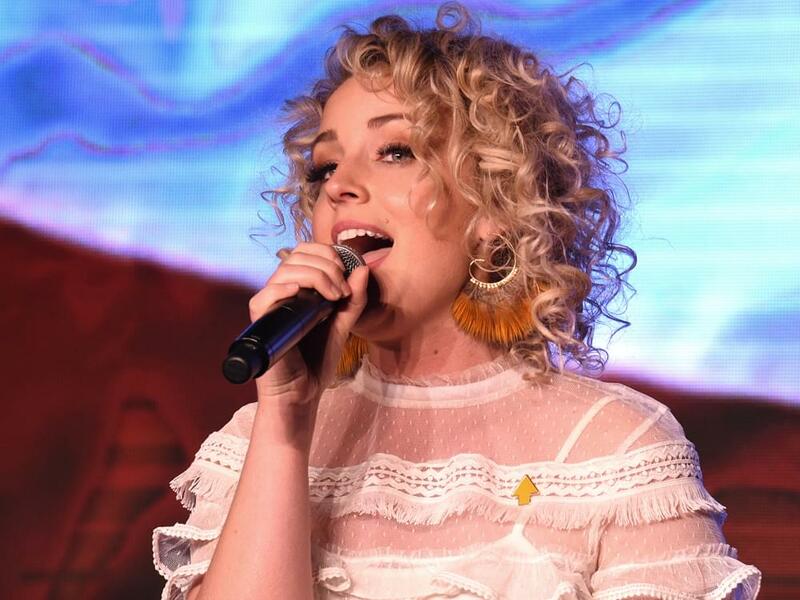 Cam’s new single, “Road to Happiness,” was released via RCA Records in July after her previous singles were released via Arista Nashville, both of which are labels under Sony Music Entertainment. Cam’s 16-date Road to Happiness Tour was scheduled to make stops in Atlanta, Boston, Dallas, Denver and more. Cam will still perform at Nashville’s Ryman Auditorium on Sept. 26.